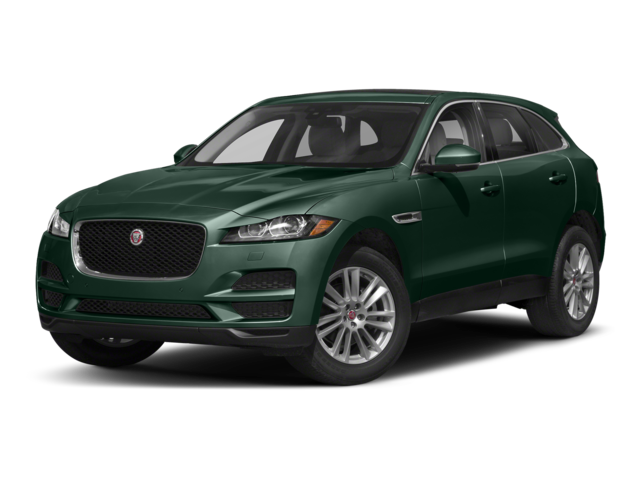 Compare these models head to head below, and if you prefer the F-PACE, explore the inventory available at Jaguar Charleston, including models with navigation installed. 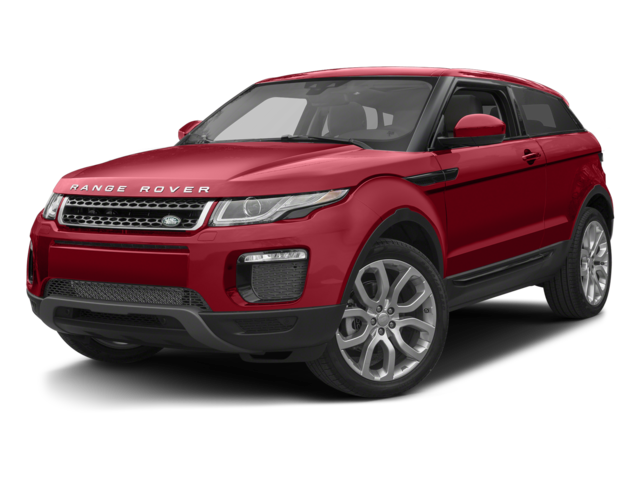 The 2017 Land Rover Range Rover Evoque comes with a turbocharged 2.0L four-cylinder engine that produces 240 hp and 250 lb-ft of torque and gets 21 mpg city and 29 mpg highway. 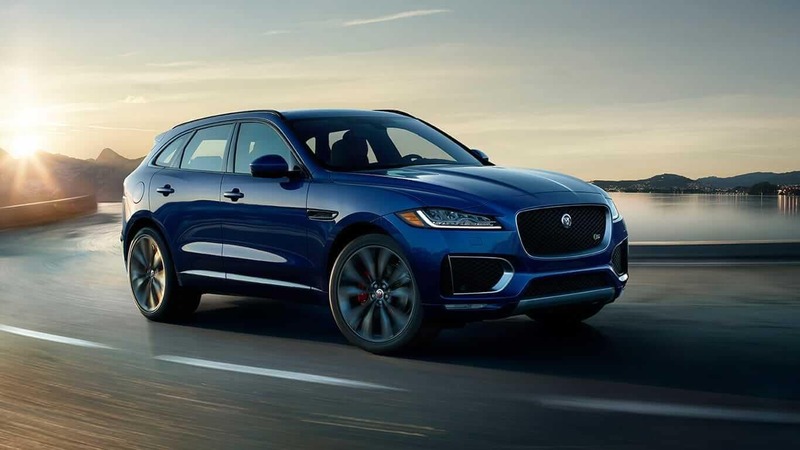 The 2018 F-PACE is available with an almost identical engine, but if you need more power on the roads of Beckley, a supercharged 3.0L V6 engine that puts out up to 380 hp and 332 lb-ft of torque is also an option. A diesel engine that gets 26 mpg city and 33 mpg highway is available as well. Both of these models have room for five, but the 2017 Land Rover Range Rover Evoque is more focused on passenger space. The new F-PACE is still roomy and comfortable, but it excels in terms of cargo. There is 33.5 cubic feet of dedicated cargo space compared to 20.3 cubic feet in the Evoque. Neither of these models disappoints in terms of amenities and technologies. Both come standard with an 8-inch touchscreen with expansive infotainment options. 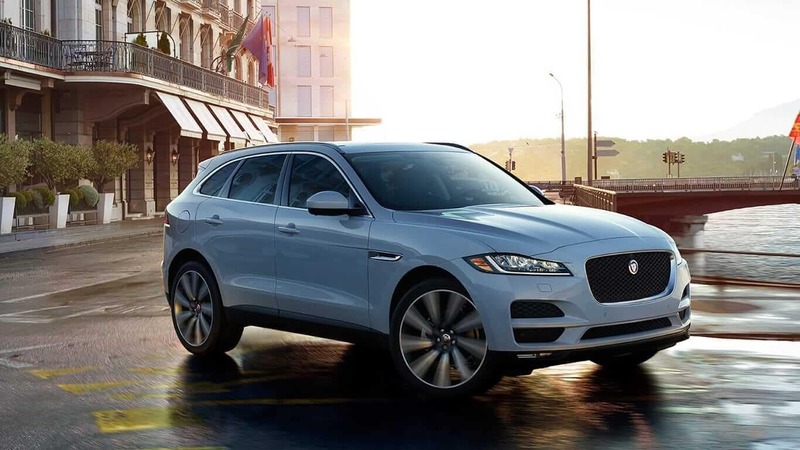 The Jaguar has a panoramic sunroof and an 11-speaker Meridian stereo on the introductory model, while the Land Rover offers those at higher trim levels but comes standard with leather upholstery and parking sensors instead. The finest versions of these SUV come with features like advanced navigation systems, off-road performance enhancements, collision-avoidance features, and ultra-premium materials. 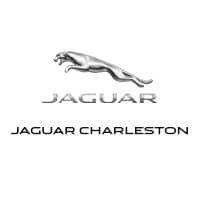 Visit Jaguar Charleston to try out some of the high-tech features in the F-PACE and to go out on a comprehensive test drive. If you love how it feels behind the wheel, take advantage of new vehicle specials and hassle-free financing only available through our dealership. Plan your visit from Huntington soon, and please contact us before that with any questions.